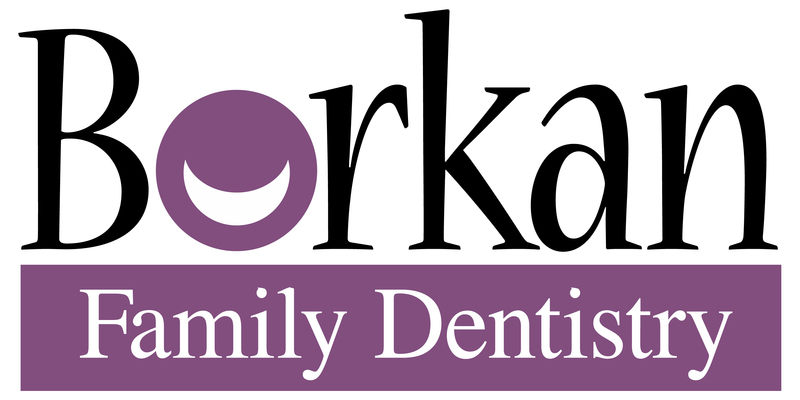 Borkan Family Dentistry Improving lives through caring and excellence in family dentistry. We are touched by the sweet words from our patients. Improving lives is what drives us every single day. 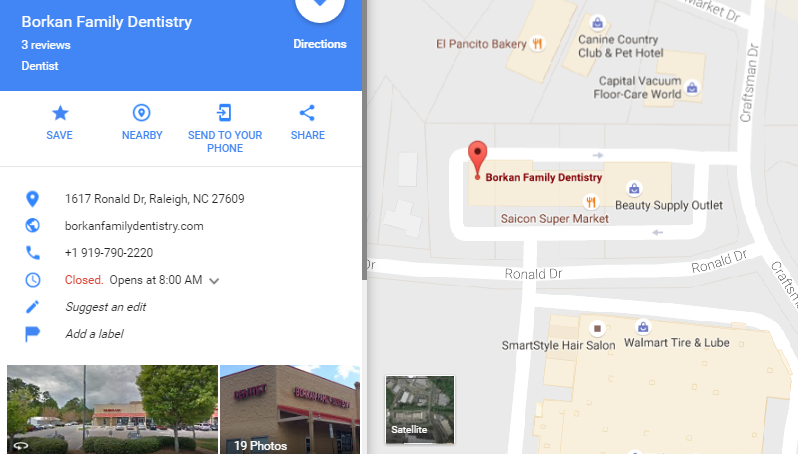 Conveniently located in Raleigh, behind Lidl and Walmart. Have an upcoming special event, wedding, birthday, presentation…? Whatever your reason, call us at 919-790-2220 to schedule a visit. Our experienced and compassionate staff will make you feel relaxed and welcomed. We are conveniently located in Raleigh, two miles north of I-440. If you are heading north on Falls of Neuse, take a right at the McDonalds. We are located at 1617 Ronald Road just behind Lidl. We accept major insurance including Medicaid and NC Health Choice. 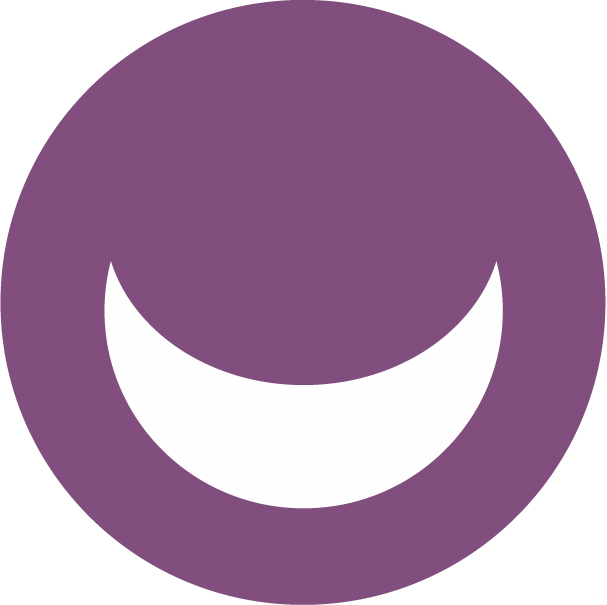 Using the latest dental technology and techniques, along with individualized care, we work to achieve your specific goals and help you maintain optimum dental health. 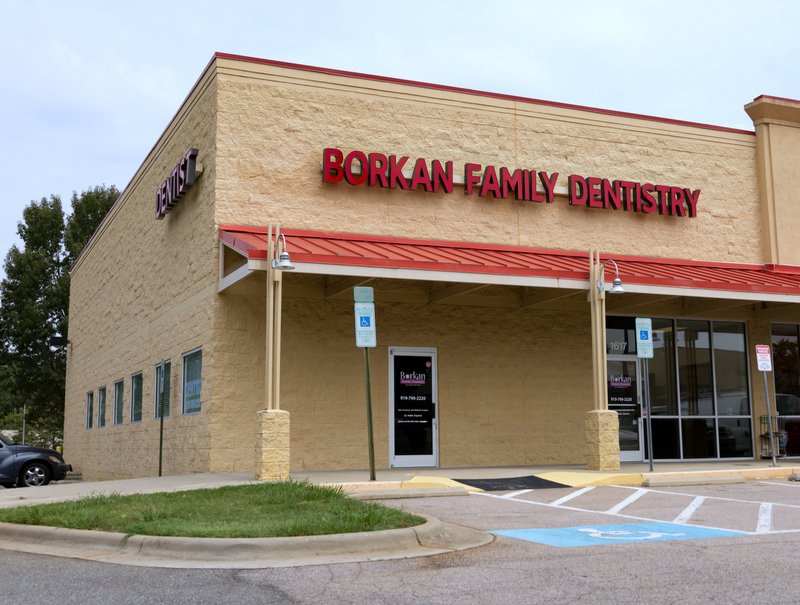 Dental implants at Borkan Family Dentistry are affordable and of high quality. 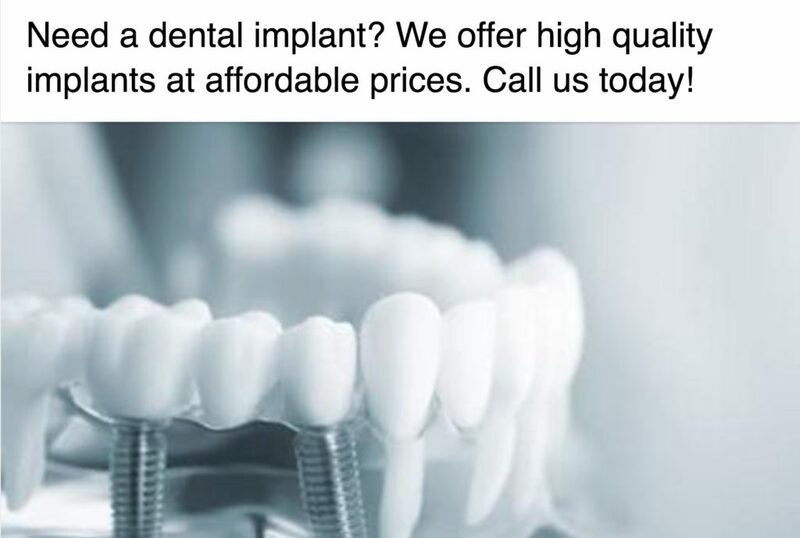 If you are in need of an implant call to schedule your appointment with Dr. Borkan. She will explain your options and make sure you are happy with the process.